After last weeks tough test at Pinehurst and firstly let us congratulate Martin Kaymer on his second major championships, the German was so good he was playing in his own tournament! The tour moves on to Cromwell, Connecticut for the Travelers Championship which is once again being held at the TPC River Highlands. 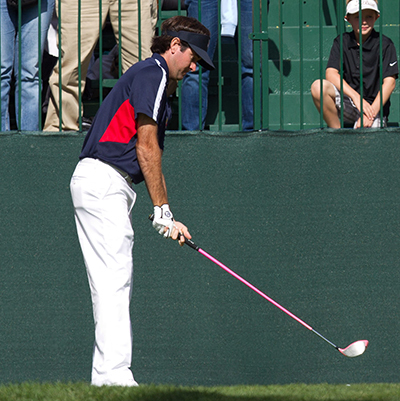 Bubba Watson 12/1 won this event back in 2010 and had a runners-up finish in 2012, and with capturing his second green jacket at the Masters, he also had a win at the Northern Trust Open and if you add that to his five other Top 10 finishes you will see it has been a great year for Bubba so far. And turning up at a course he seems to enjoy playing it’s no wonder the bookies have made the lad from Bagdad the favourite to win here this week. Dustin Johnson 14/1 had a final round at the US Open to forget, just when you thought he would be one of the players to post a low score to at least put pressure on Martin Kaymer. I expect the lad from Columbia, South Carolina to take all that frustration out on the course this week and don’t be surprised if he posts some very low scores here. A win at the back end of last year and nine Top 25 finishes so far this season on the PGA Tour sees Ryan Moore 28/1 come into this event in confident mood. Ryan has never won this event but has two runners-up finishes and will want to take that next step forward, and with another Top 10 finish here last year I don’t think he is that far away from picking up the winners cheque, so expect him to be in the thick of it again come Sunday. 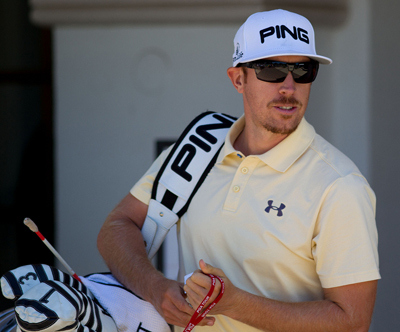 Hunter Mahan 40/1 won this title in 2007 and defended it well with a runners-up finish the following year, with another Top 5 the proceeding year – he also had a runners-up finish the year before he won, so he obviously has some great memories here. It’s been a strange year for Hunter who started the year with four Top 10s from his first six starts, but an injury put paid to that run. It’s taken the lad from California a while to get back to playing his best golf and although he missed the cut at last week’s US Open there were signs there that he is not that far away. Chris Stroud 66/1 lost in a play-off here last year, and had another Top 20 finish here in 2011 so he is another player who obviously enjoys playing this track, and a couple of 66s last year seem to back that up. 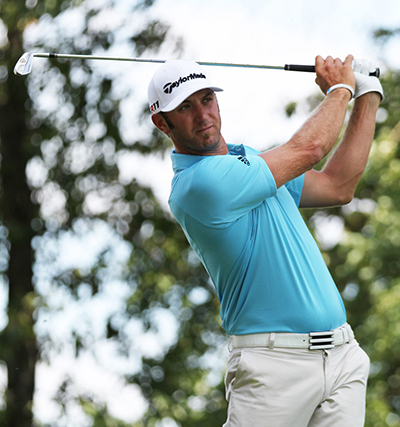 It’s been an up and down season for Chris with eight Top 25 finishes – three of those being Top 10s – and five missed cuts, but I am sure he will want to do well here this week after just missing out to Ken Duke 150/1 last year. There are some great outside bets this week – JJ Henry 125/1who is a past winner of this event and had a Top 5 finish here last year, but I am going for Brian Davis 125/1, who has had two Top 10 finishes in the last three years here and with two Top 15s from his last four events, one of those coming in the Players Championship, I think the positive vibes of being back here may see him challenging for a Top 5 place here this week.